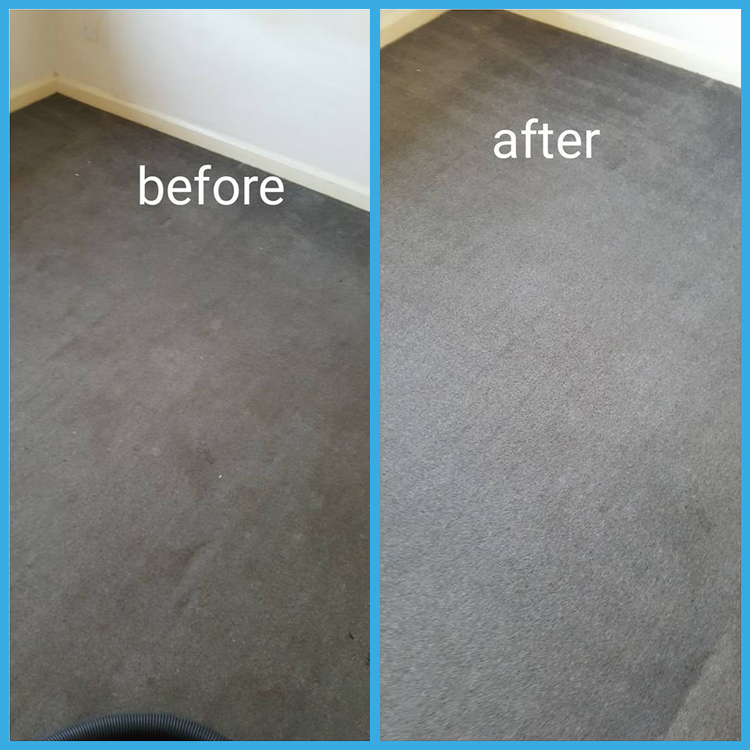 When 02 Clean to come and clean your carpets they ensures that you get the very best service for your home. 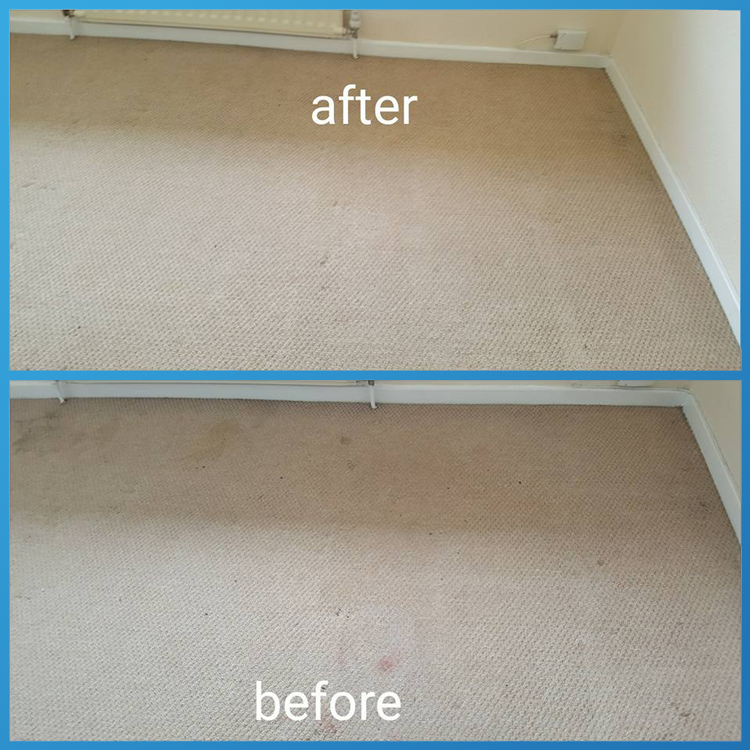 We have over 12 years experience of carpet, furniture and rug cleaning and we understand how to get the best results. We are that confident in our services which is why we offer a 100% happy guarantee. Our prices start from just £20, get in touch for a free estimate. 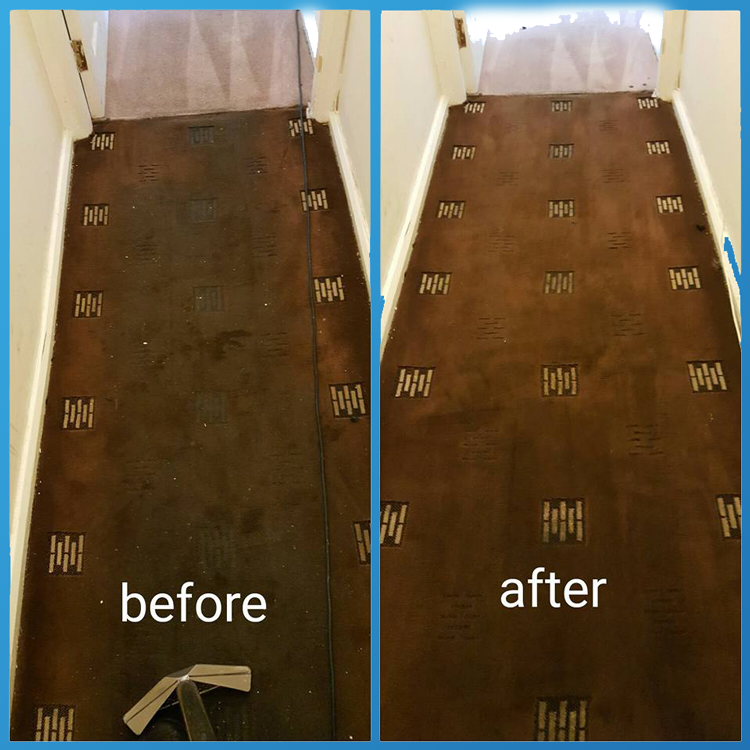 Carpets collect all sorts of dirt, dust and grit and whilst your normal cleaning routine will get ride of some of these, it won’t remove the deep dirt stuck in the fibres. 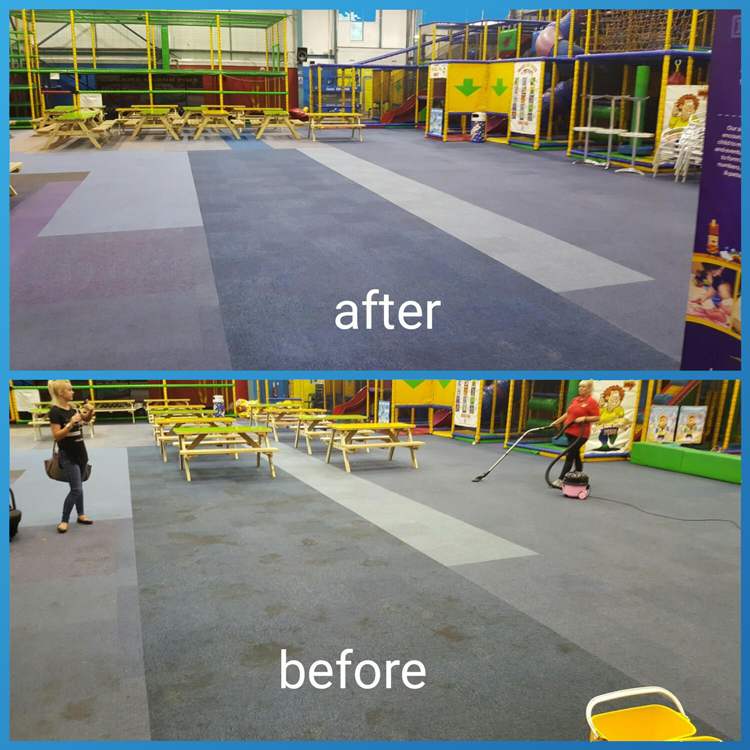 When 02 Clean give your carpet a deep clean we remove the deep dirt creating a free looking carpet. Having your carpets cleaned regularly also extends the life cycle of your carpets. 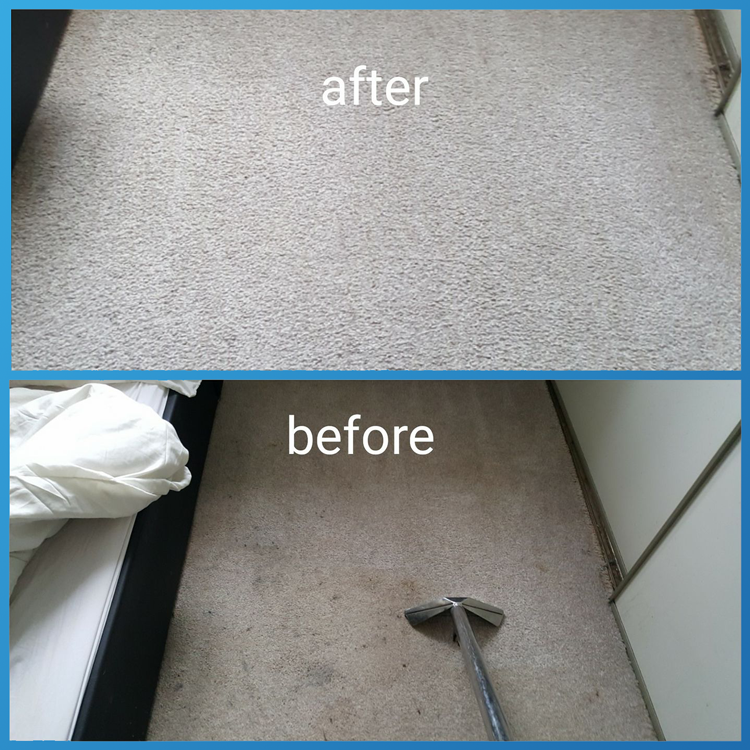 Our equipment cleans with more pressure than your ordinary carpet cleaning machines and so removes dirt and grime from deep down into the fabric of your carpet and furniture. Get in touch to request a free estimate on any of our services, we’d be happy to help.